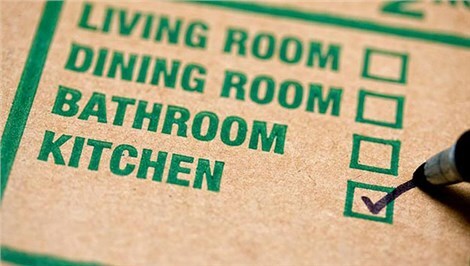 Don’s Moving & Storage offers comprehensive moving services for households and offices in Albany. Since our founding in 1952, our fourth generation company has passed down and proudly held a time-tested commitment to providing a higher standard of moving and storage service, from full-service packing to custom move plans to short and long-term storage solutions. When you want the very best Albany moving and storage company, give us a call. We’re proud to offer award-winning Albany moving and storage services. Our movers in Albany have been awarded the Angie’s List Super Service Award for four consecutive years (2012, 2013, 2014, and 2015), and they’re also three-time recipients of the AMSA ProMover Award (2013, 2014, and 2015). 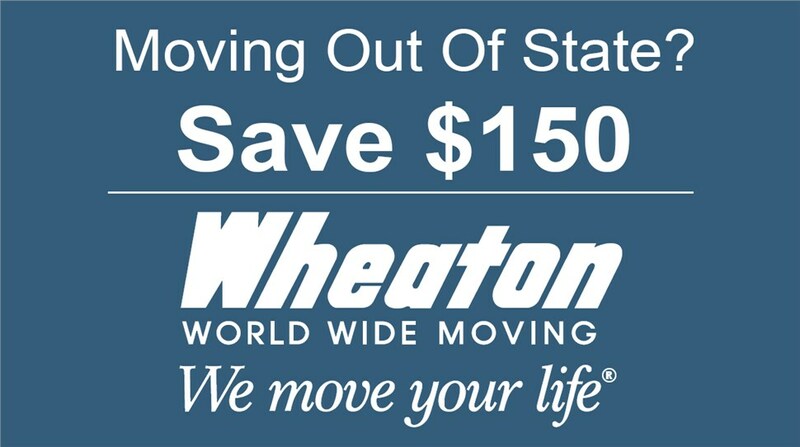 Last year, we earned the Wheaton 30 Years of Service award as an interstate agent of Wheaton World Wide Moving. We’re also a member of NYS Movers and Warehousemen and the American Moving and Storage Association (AMSA). Our commitment to quality service shows, and we’re ready to help you with your next move. Our fleet of trucks and professional moving team will provide you with every hauling capability you need for your move. Whether you’re planning a local, intrastate, or international move, our movers in Albany, NY are ready to get to work. What’s more, if you’re not ready to receive any of your belongings at your new home, we’ll be happy to arrange a short or long-term storage solution within our highly-secure, state-of-the-art warehouse. As one of the most trusted Albany moving and storage companies, we have everything you need for an efficient, stress-free move. For more information about our commercial and residential moving services in Albany, contact Don’s Moving & Storage today, or fill out our quick and easy online form to schedule an in-home survey and request your free moving or storage quote.